Uber is taking its service to the skies, with the car-sharing firm announcing plans to begin testing flying cars by 2020. 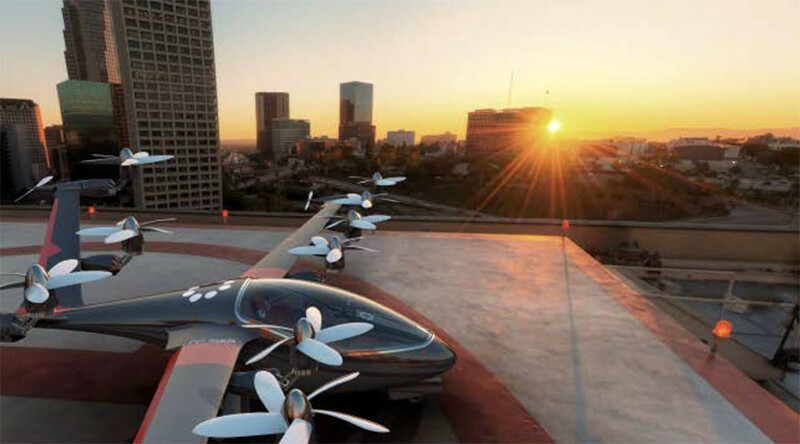 The company had revealed it would pursue urban air travel last year, but used the three-day Uber Elevate Summit in Dallas on Tuesday to provide further details on its so-called UberAIR service. Five aircraft manufacturers, Bell Helicopters, Aurora Flight Sciences, Pipistrel Aircraft, Embraer, and Mooney, have been tasked with the monumental challenge of building an economical, four-passenger, electric vehicle capable of flying itself. Helicopters are the “closest equivalent” to the vehicle Uber has in mind, however the aircraft will be much quieter while flying above residential areas. 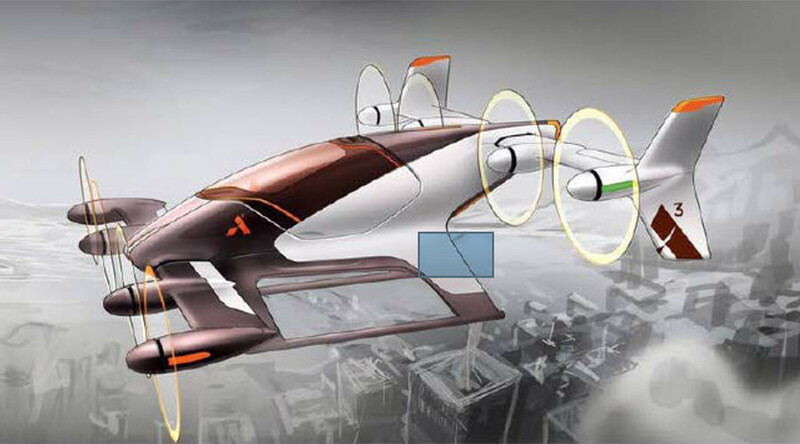 Uber believes the vehicles will be capable of vertical takeoffs and landings and small enough to fly into small city airports, known as ‘ventiports’. Uber is selling “urban aviation” as a solution to the problems presented by medium-length commutes in metropolitan areas. For example, a trip from San Jose to San Francisco by air can cut a 90-minute drive in rush hour to a simple 15-minute commute. While Uber’s end goal is to turn all its vehicles into self-driving machines, the company believes customers will need time to adapt to the self-flying notion, and so plan to employ pilots in the first phase. The project is still in its early stages so details like cost, wait times and future cities are all yet to be determined. Reports suggest Uber aims to begin testing the flying cars in Dallas by 2020 and is hoping to showcase an UberAIR vehicle at the World Expo in Dubai the same year.